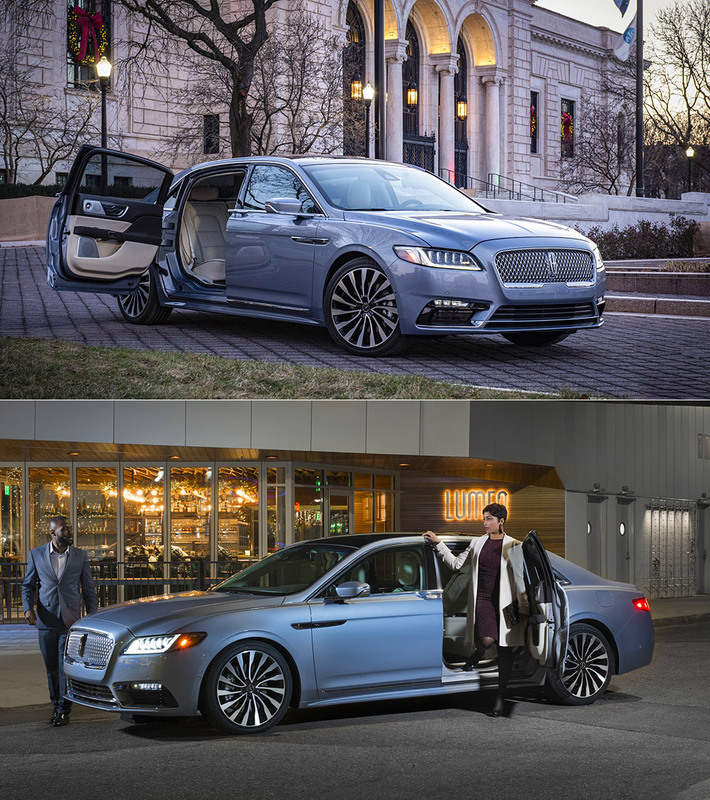 Got $110K kicking around and have nostalgia for the 1960’s Lincoln Continentals with suicide doors, but want something a bit more modern? 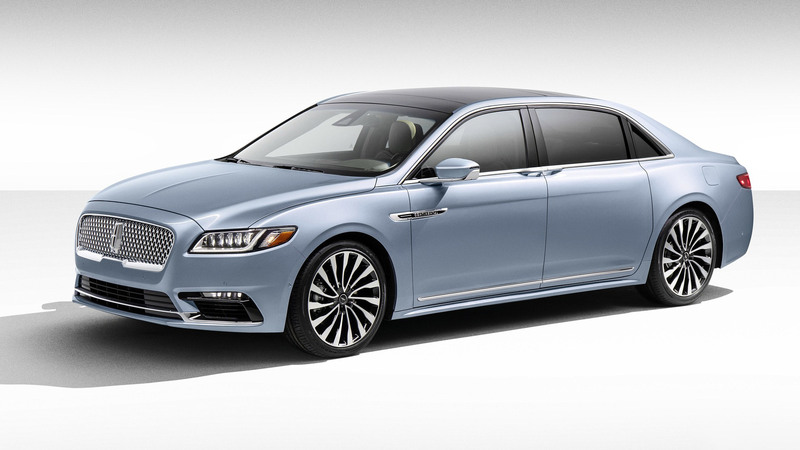 This limited edition Lincoln Continental is being built to celebrate the 80th anniversary of the Continental. 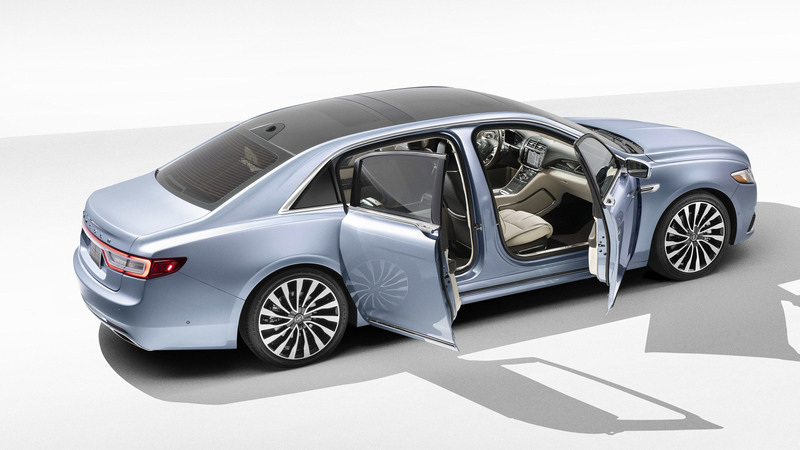 This 2019 Lincoln Continental Coach Door Edition will be limited to just 80-units worldwide and has a price tag of $110k. 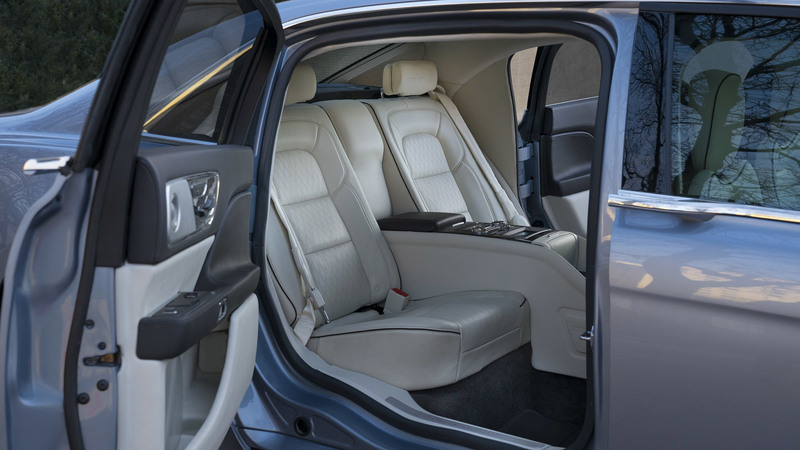 Unfortunately they sold out in just 48 hours, so you you will have to find someone selling their personal car. 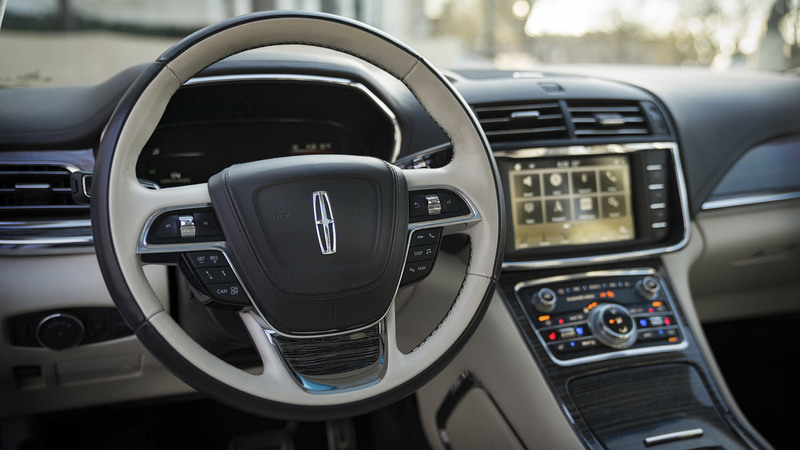 The interior is from Lincoln’s Black Label trim which is the highest available from the Lincoln lineup.